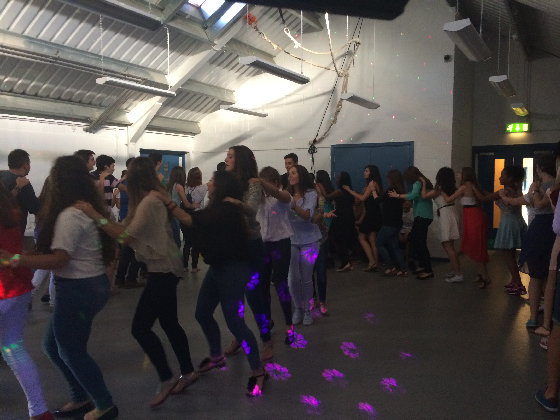 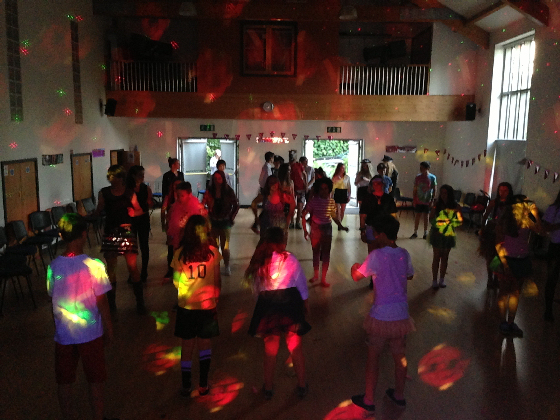 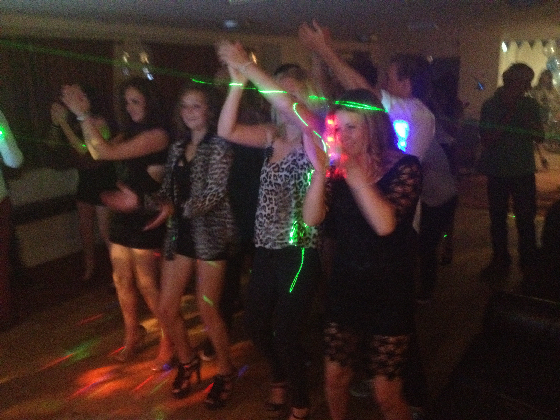 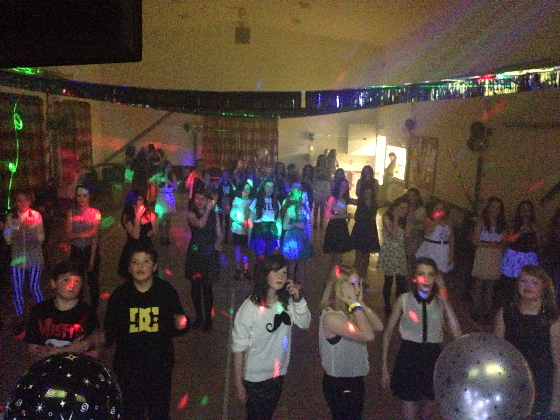 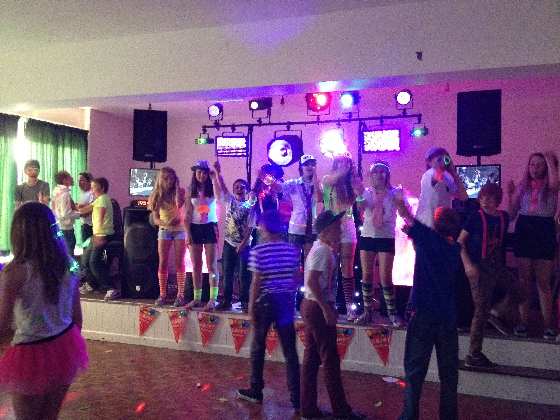 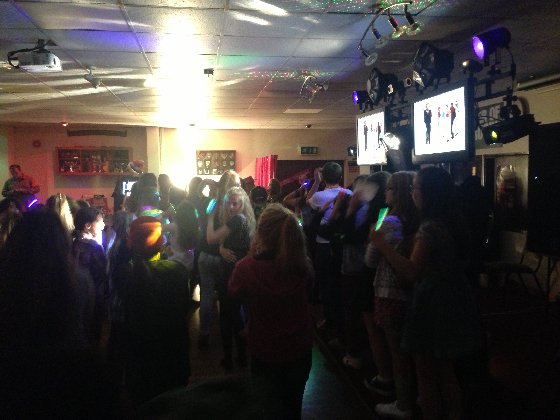 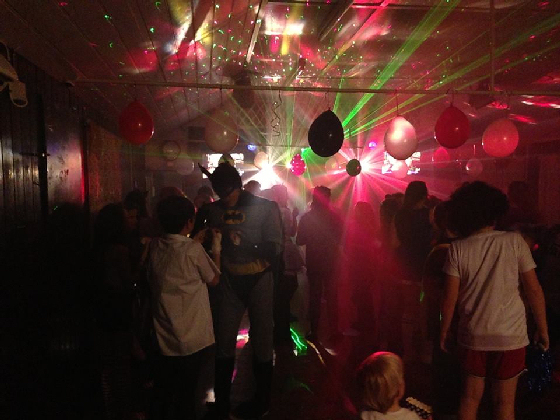 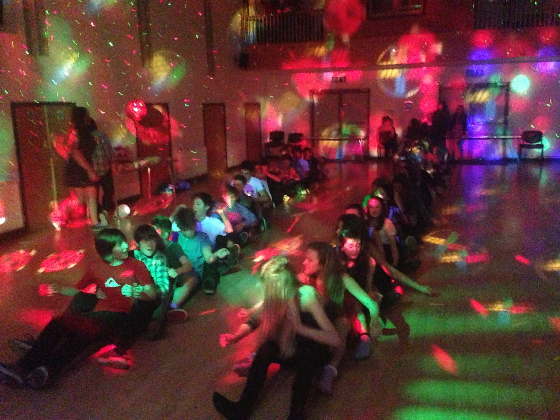 SoundONE specialise in teenagers discos, we provide a high energy teenager party with all the latest and best music. 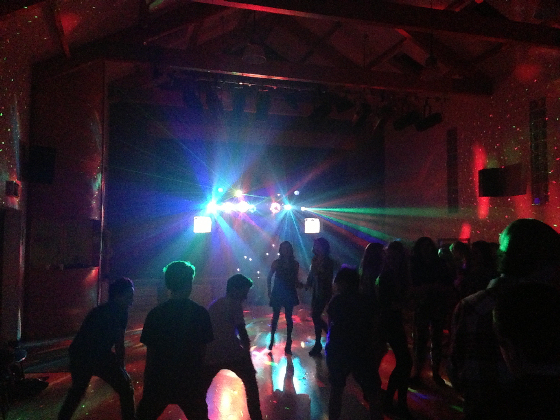 We are always well up to date with all the current music and trends and so are able to provide one of, if not, the best teenager discos in Cornwall. 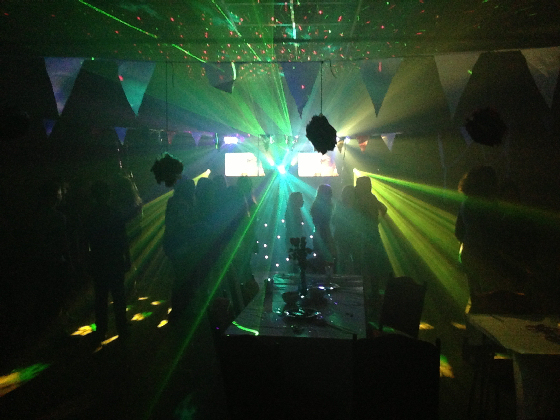 We have some amazing effects, including LED lighting, laser lighting, moving heads, moonflowers, smoke and flame machines. 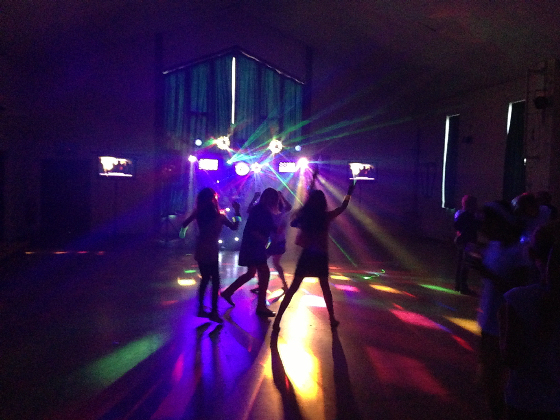 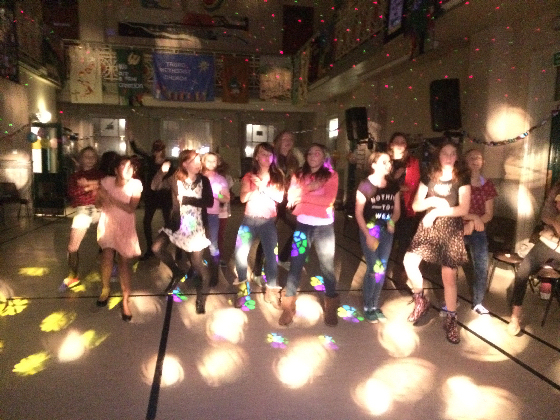 We can also provide a full music Video Disco and we are the South Wests leaders in UV neon Glow Parties.